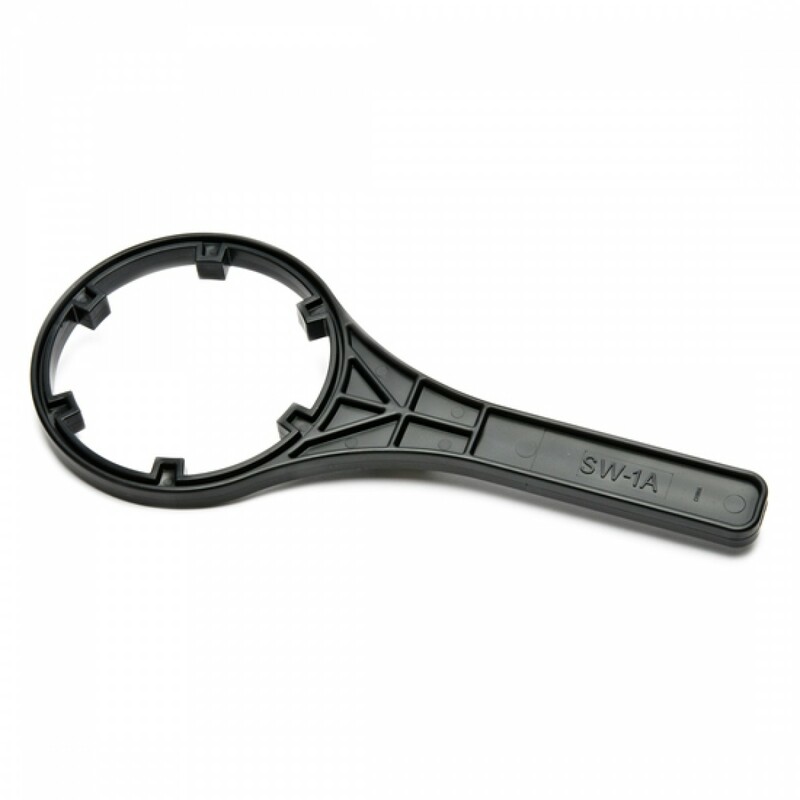 Ideal for loosening Culligan and Ace undersink water filter housings, the SW-1 undersink water filter wrench is an invaluable tool to add to your water quality arsenal! Affordably priced, this genuine OE part from Culligan will save countless headaches brought on by stuck housings! Order the Culligan SW-1 undersink water filter wrench from us today. Invaluable to add to your toolbox!